Wir machen vom 17.04.2019 bis zum 25.04.2019 Urlaub! Onlineshop-Bestellungen werden erst wieder ab dem 26.04.2019 bearbeitet. May your new year as shiny, smooth and sweet as this last of three brand new baskets we offer to you in 2019: Cotton Candy! Have a wonderful one, filled with love, joy and laughter! 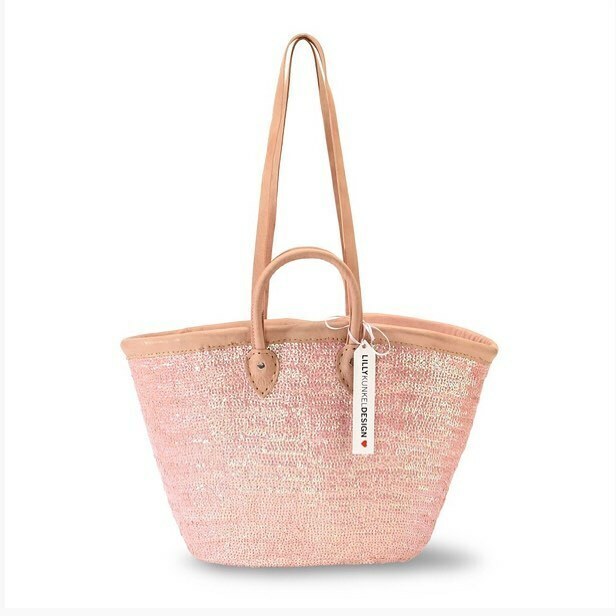 Dieser Beitrag wurde unter news abgelegt und mit lkd, lillykunkeldesign, palmleafluxury, palmleaflove, handcrafted, moroccanbaskets, lillyintouch, stylinginspiration, rosé, basketlove, sequins, newin, newcollection, embroidered, palepink, countdown, 2019, shimmering, cottoncandy verschlagwortet am 01/01/2019 von lilly. Today is day 2 of the last three days of 2018! Hope you’re enjoying it to the fullest! Today we proudly present to you Death in Chocolate, the second of three brand new baskets, waiting for you in 2019! And the best is: this piece of chocolate doesn’t jeopardize your new year‘s resolutions ? Dieser Beitrag wurde unter news abgelegt und mit lkd, lillykunkeldesign, palmleafluxury, palmleaflove, handcrafted, moroccanbaskets, lillyintouch, stylinginspiration, basketlove, sequins, newin, newcollection, embroidered, deathinchocolate, chocolatebrown, countdown, 2019, shimmering, brown verschlagwortet am 30/12/2018 von lilly. #TGIF … while winter has arrived in Germany with freezing temperatures, summer season is about to begin in Brazil! Time for warm thoughts and memories of #Copacabana …. 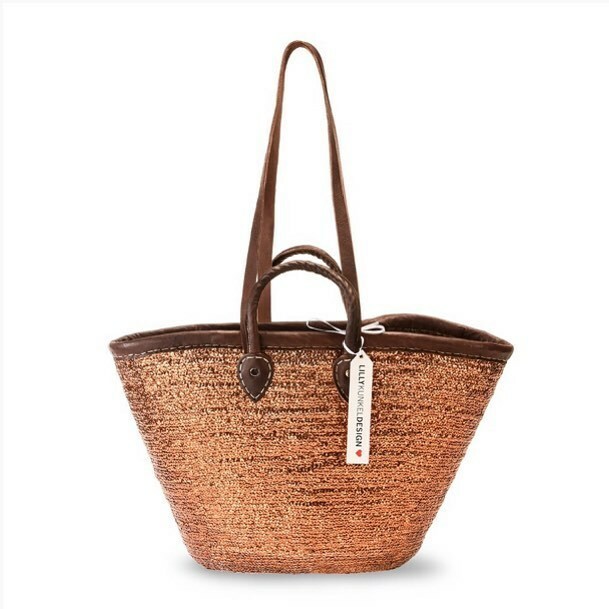 or for a spontaneous trip: Why don’t you grab your favourite #LKD beach basket, get on the next flight to #RiodeJaneiro and escape the cold for a while!? Wherever you spend it, have a wonderful weekend everyone! 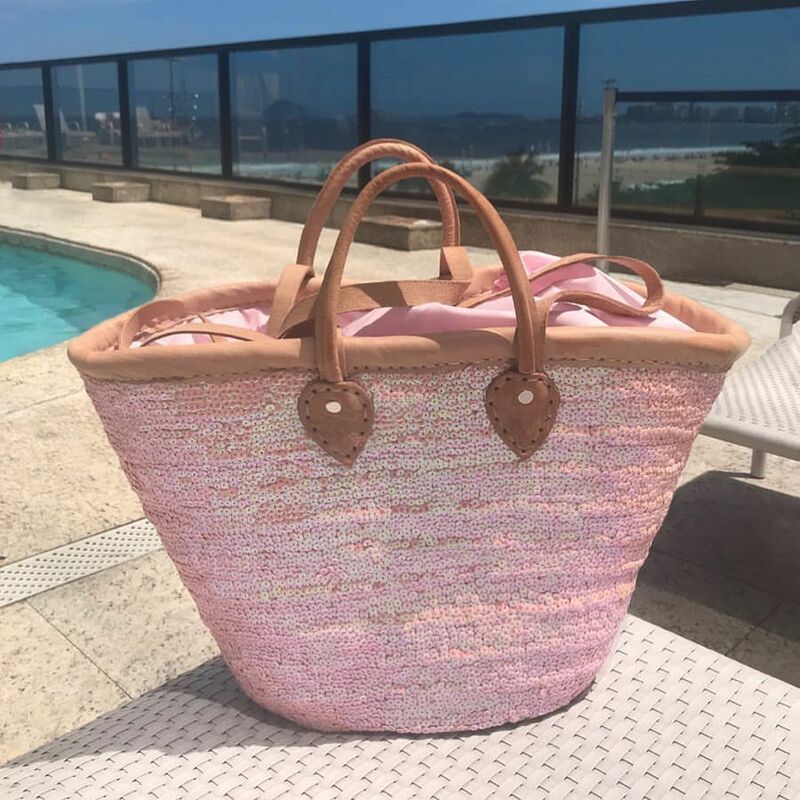 Dieser Beitrag wurde unter news abgelegt und mit lkd, lillykunkeldesign, palmleafluxury, palmleaflove, handcrafted, moroccanbaskets, lillyintouch, brazil, travelinstyle, riodejaneiro, basketbag, summerbasket, travelapparel, sequinembroidered, travelblogger, rosé, pink, beachbag, lifeisbetteratthebeach, sequins, tgif, copacabana, rio, travellingmakesyouricher, palepink, blush, beachwaves, poolside, beachlifestyle verschlagwortet am 23/11/2018 von lilly. It‘s this time of the year when days are shorter and autumn is finally arriving. Although we‘re fighting lack of daylight and colder temperatures we‘re excited to rock our knitwear, boots and other „between-season wear“…. our darling blogger @frau_mone shows us perfectly how to welcome the new season, with a fresh outfit in purple, grey and black, carrying her #LKD #pebblestone basket. Dieser Beitrag wurde unter news abgelegt und mit lkd, lillykunkeldesign, palmleafluxury, palmleaflove, handcrafted, moroccanbaskets, lillyintouch, sequinembroidered, repost, ootd, regram, stylinginspiration, frankfurt, frau_mone, fashionblogger, pebblestone, basket, streetstyle, sequins, bloggerlook, handbag, grey, fallfashion, autumnoutfit, blackandpurple, ü40blogger, bestagerblog, streetfashion, chanel, statementbag verschlagwortet am 03/11/2018 von lilly. 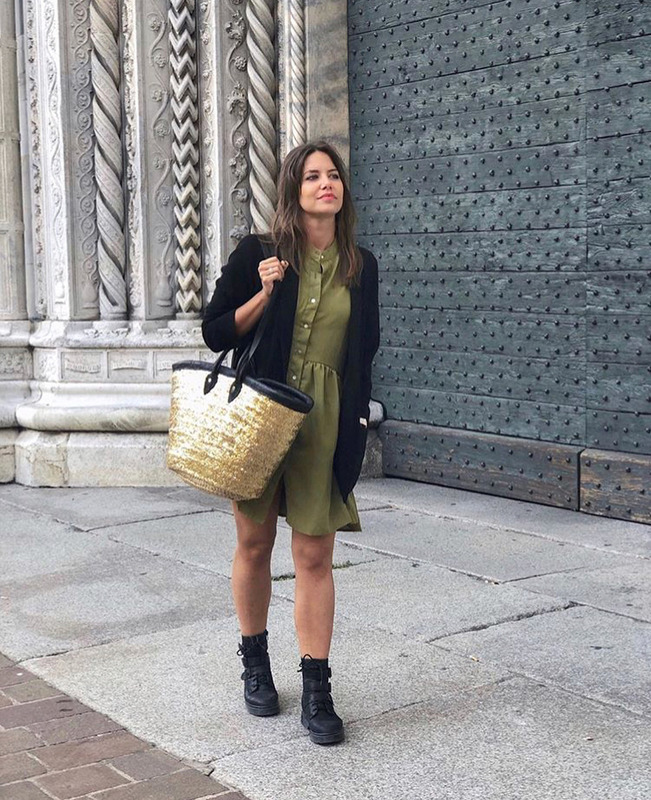 Many thanks to french blogger @eliseadn for showing us this great autumn street style with her LKD Golden Nugget Black basket. Have a great first week of October everyone! Dieser Beitrag wurde unter news abgelegt und mit lkd, lillykunkeldesign, palmleafluxury, palmleaflove, handcrafted, moroccanbaskets, lillyintouch, repost, regram, bloggerstyle, streetstyle, sequins, goldennuggetblack, autumn, milano, eliseadn, frenchblogger, falloutfit, fall2018, fallfashion, golden, sequinbasket verschlagwortet am 30/09/2018 von lilly. Dieser Beitrag wurde unter news, tumblr abgelegt und mit lkd, lillykunkeldesign, palmleafluxury, moroccanbaskets, mylkdbasket, lillyintouch, travelinstyle, lkdontour, summerbasket, repost, regram, ibizabasket, bloggerstyle, fashionspiration, fashionblogger, basketlove, basket, handcraftedoriginals, ss2018, bloggerfashion, streetstyle, creativestyle, myfavouritebasket, sequins, lkdindüsseldorf, lieblingsstil, blingblinggold, gold, glamour, blazer verschlagwortet am 24/02/2018 von lilly. 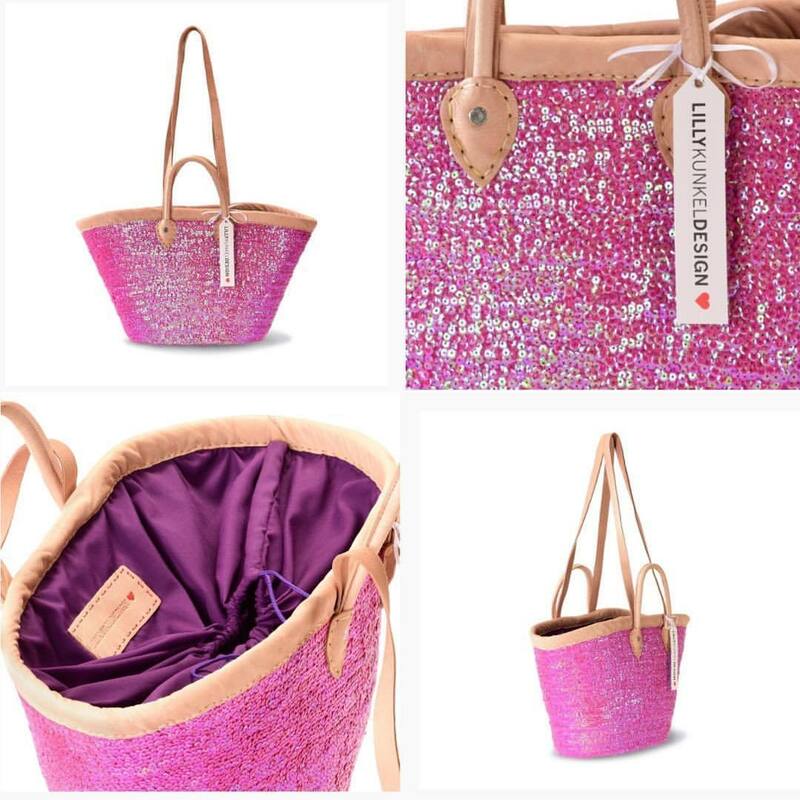 Dieser Beitrag wurde unter news, tumblr abgelegt und mit lkd, lillykunkeldesign, palmleafluxury, palmleaflove, handcrafted, moroccanbaskets, lillyintouch, travelinstyle, summerbasket, travelapparel, favouritesummerbag, summervibes, purple, summercolours, pink, handcraftedoriginals, beachapparel, lifeisbetteratthebeach, sequins, summerseason2018, pailletten, friyay, prepareforsummer, sparklingmagentic, magic, springfeelings, ss18collection, ss18, magenta verschlagwortet am 23/02/2018 von lilly. 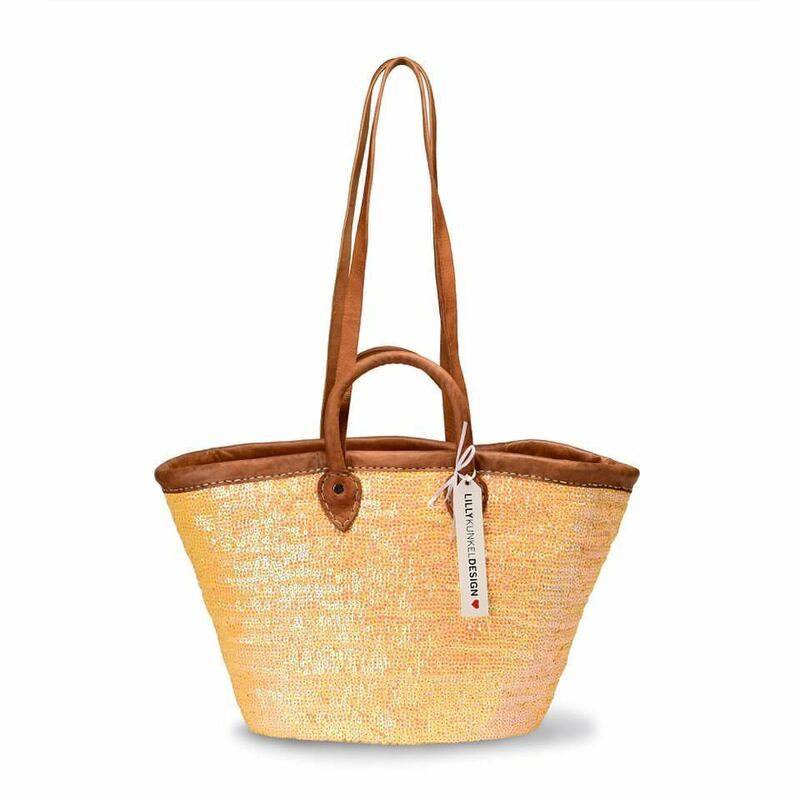 Our basket of the day: Peach Glow … its oiled leather details build a beautiful contrast to the 20.000 peachy shimmering sequins ? 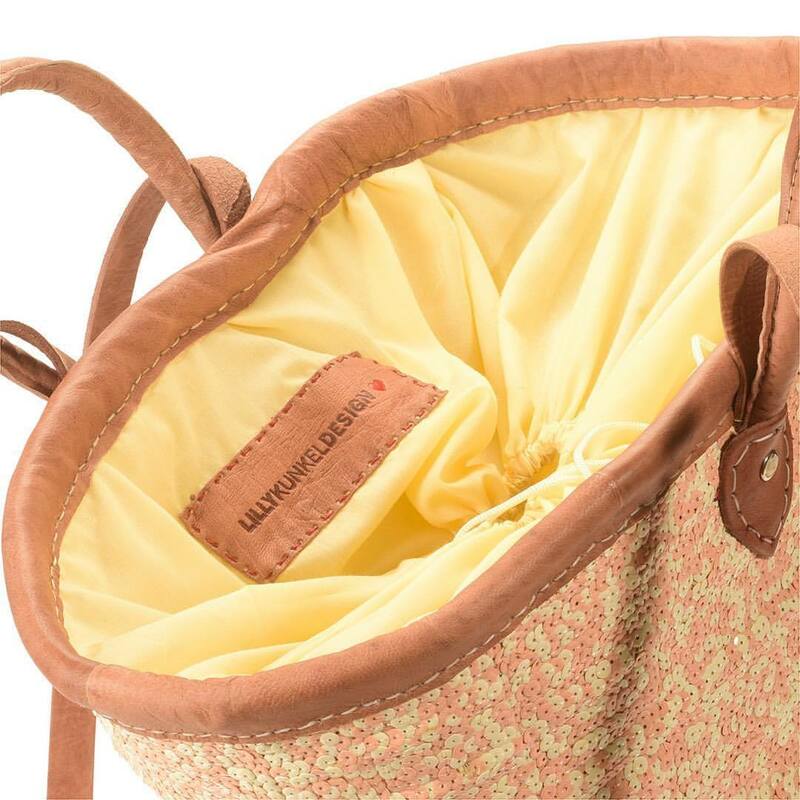 Dieser Beitrag wurde unter news, tumblr abgelegt und mit lkd, lillykunkeldesign, palmleafluxury, palmleaflove, handcrafted, moroccanbaskets, lillyintouch, summerbag, travelinstyle, summercolours, beachbasket, basketlove, beachapparel, pastelcolours, lifeisbetteratthebeach, shopper, ss2018, sequins, summerbaskets, embroidery, newin, shimmeringpastels, peachglow, peachmelba verschlagwortet am 12/02/2018 von lilly. 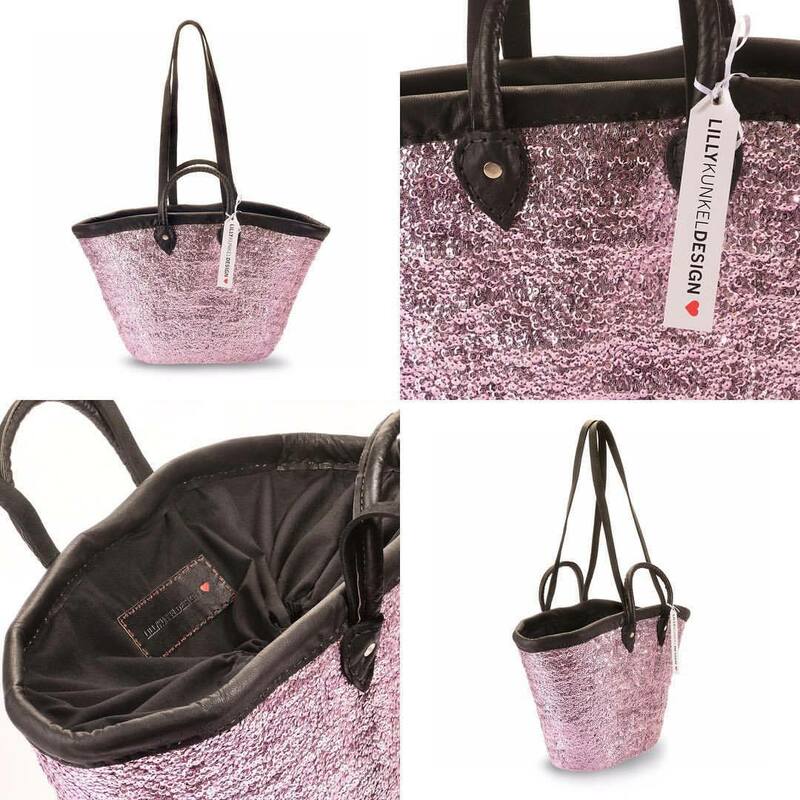 Dieser Beitrag wurde unter news, tumblr abgelegt und mit lkd, lillykunkeldesign, palmleafluxury, handcrafted, lillyintouch, ibizabasket, purple, basket, sequins, stardust, tgif, moroccanbasket, handmadewithlove, getyours, autumn?, lavender, sparkling, embroidered, autumn2016, black, goatsleather verschlagwortet am 21/10/2016 von lilly. Dieser Beitrag wurde unter news, tumblr abgelegt und mit lkd, lillykunkeldesign, palmleafluxury, lillyintouch, hippiestyle, sequins, pastel, handmade, love, ibizabaskets, bohochic, embroidered, beauty, lifesabeach, vanillalatte, palmleafbaskets, beachaccessories, beachnecessities, unikate, shoulderstraps, cotton, modernhippie, lining, pakmleaflove, handles, pastelcolor, pure, jederkorbeinunikat, summertrends2016, leather verschlagwortet am 31/05/2016 von lilly.